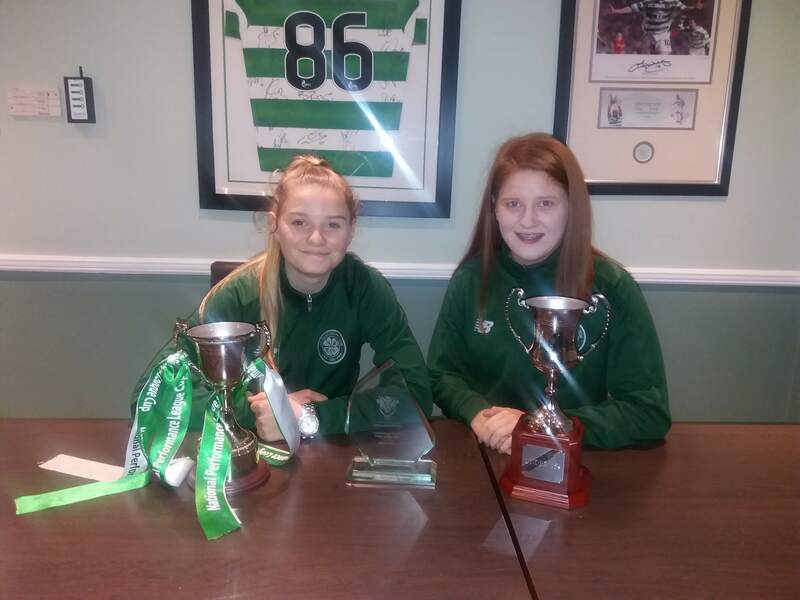 Celtic’s under-15s winning Scottish Women’s Football Youth Team of the Year was just the icing on the cake for 14-year-old Maria McAneny, who is ready to take 2018’s form into next season and convert it into more success. 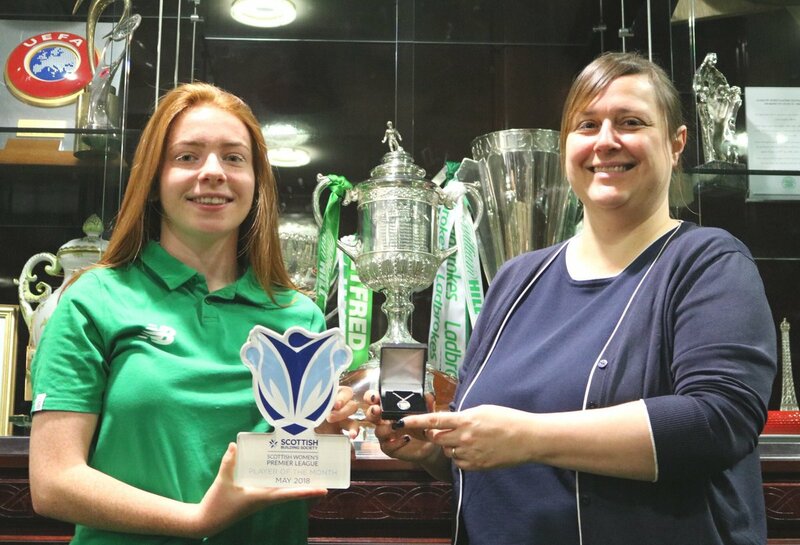 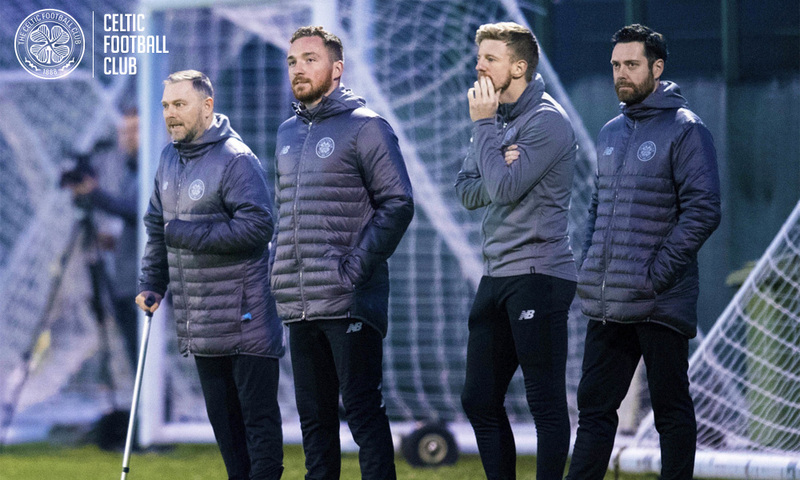 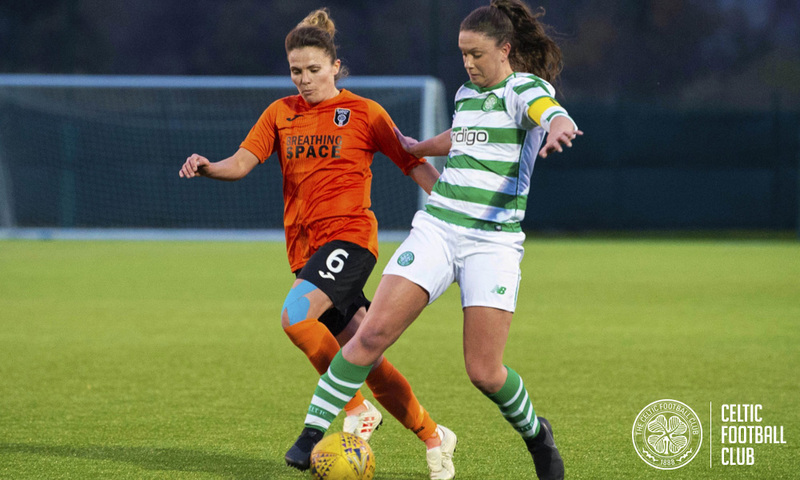 While Celtic’s under-15s outfit are raring to mimic their accolades in 2019, for Mhairi Munro, it’s all about getting back to fitness and back on the pitch. 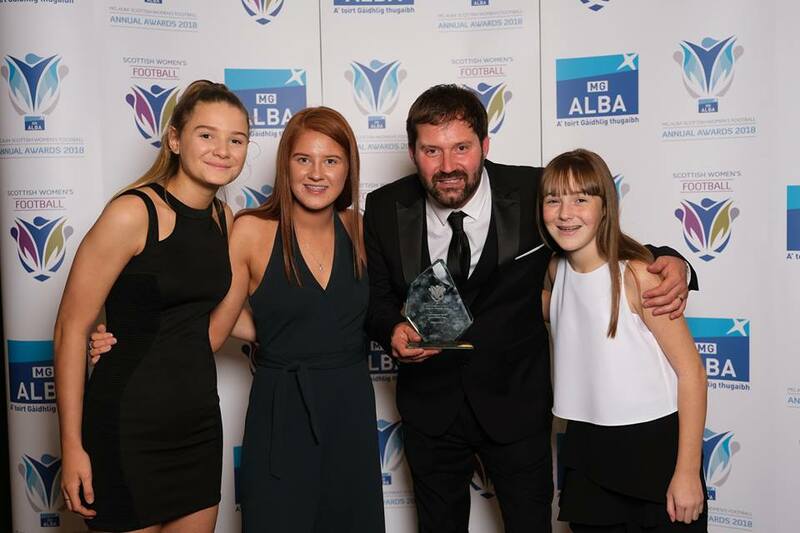 Celtic’s under-15s side capped off a season to remember by taking home the title of Youth Team of the Year at Scottish Women’s Football annual awards in Glasgow on Saturday (17 November). 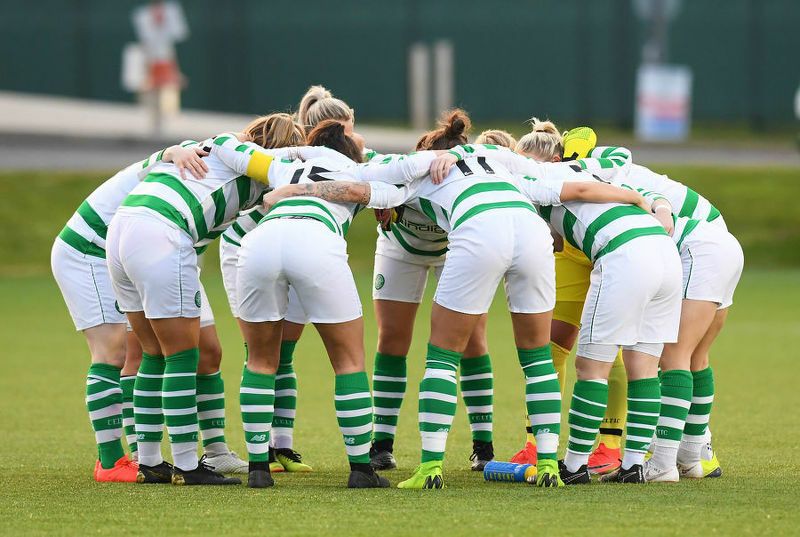 Celtic head to the annual Scottish Women’s Football awards with five nominations under their belts looking to top off a successful 2018. 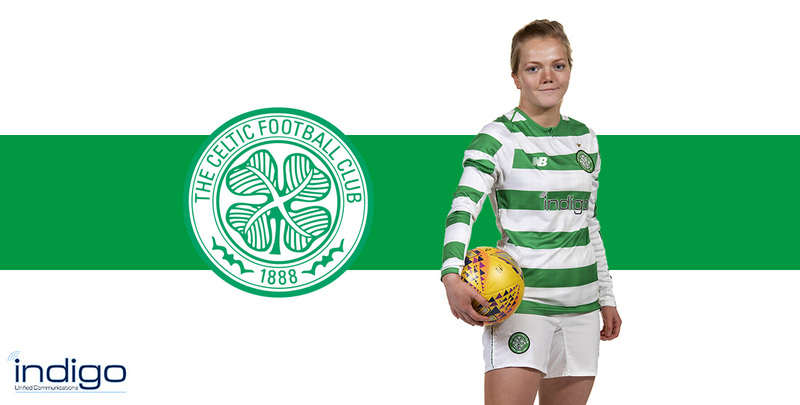 Wolecki Black: “I can’t knock the players - they worked very hard"